It’s been long since Microsoft has made any update to its LinkedIn app. but now the company seems to be working on growing the network. In order make faster connections, Microsoft has recently added Profile Cards to its Office 365 apps, TNW reports. 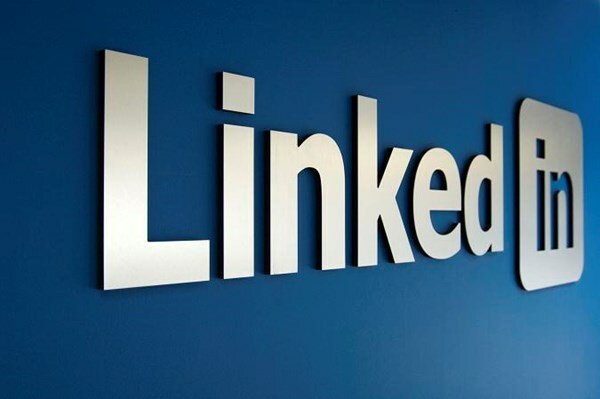 The new surface is expected to surface users’ contacts’ LinkedIn Profile in the Microsoft services. This would make it easier for people to make them aware who they are working with. It will allow them to view their information and will help them to add the contacts right from the app. this is the first professional use of the social network since LinkedIn was acquired for $26 billion in 2016. According to the company, users will start to see Profile Cards initially in the Enterprise Outlook Web, SharePoint, and OneDrive for Business. The next intelligent move by Microsoft would be if the Profile Cards make their way into Teams which will make it a pretty useful tool for ending the slow email chains among companies, partners, and clients who work together on different projects together. The company is already making efforts to shift the users from Skype to Team, which seems like a logical step for the company.